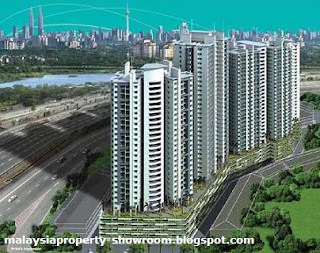 Symphony Heights is a serviced sanctuary designed for today's demanding lifestyle. Everything is provided for in this serene sanctuary, from launderette services to swimming pool facilities, offering the comfort and convenience of modern living. 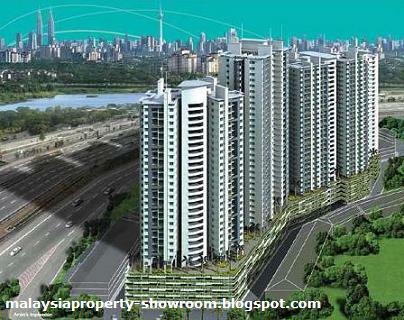 With clear access within minutes to the KL city centre, amenities, entertainment and food outlets. Everywhere is easily within reach. 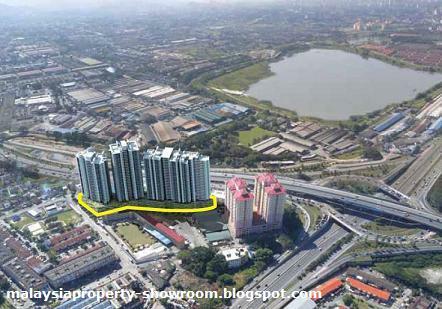 Excellent accessibility via Middle Ring Road II & Jalan Ipoh connecting to LDP, NKVE, Karak Highway, Elevated Highway, North-South Expressway, Seremban Highway & Kesas Highway. 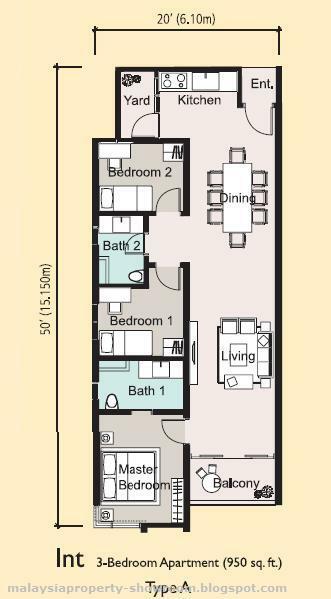 Built-up Area : from 863 sq.ft.